Bangladesh is known as East Pakistan prior to 1971 civil war, is tucked be-tween India and the Bay of Bengal. The country is stricken by poverty, overpopulation, and malnutrition. It’s one of the world’s densely populated counties with 150 million people, 36% of whom live below national poverty line of US £2 per day. 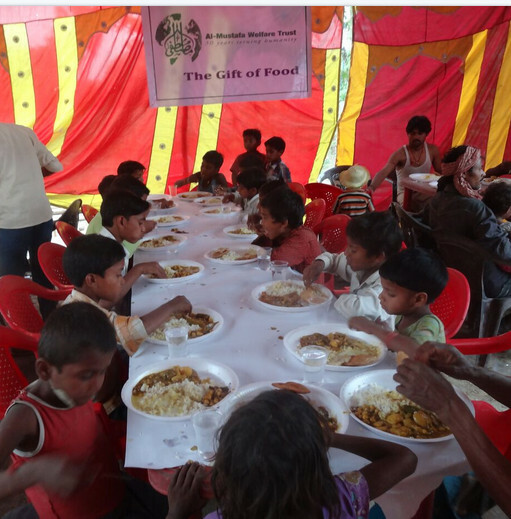 48% children are suffering from malnutrition, while majority of the population is tied to the low social status of women in Bang-ladeshi society. The main reason of poverty is most of the people are living in the coastal areas while almost every year they are affected by cyclone and floods. And the scond reason is being the polygamy society. Mostly man has more one wife and many children. Mian Abdul Matin is the one who has largely affected by the recent flood and cyclone in the country. He lost his home in the coastal area in Barisal. His home and agriculture lands were washed away in the recent flood. He is shelter less with five children. His means of livelihood was cultivation. But it was then devastated too. 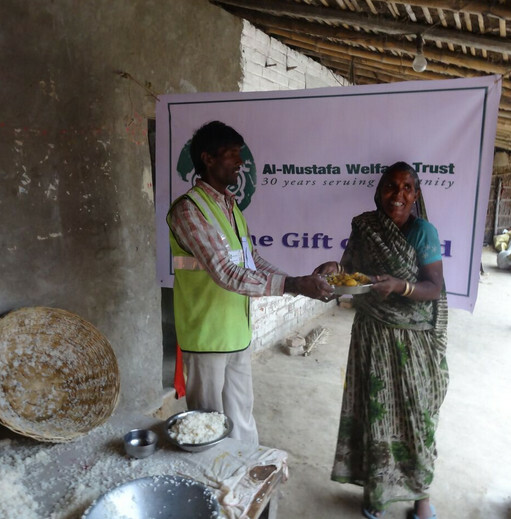 While Al Mustafa Trust team was visiting Bangladesh during the last Holy month of Ramadan for feeding the needy, Mian Abdul Matin approached them to get some help. 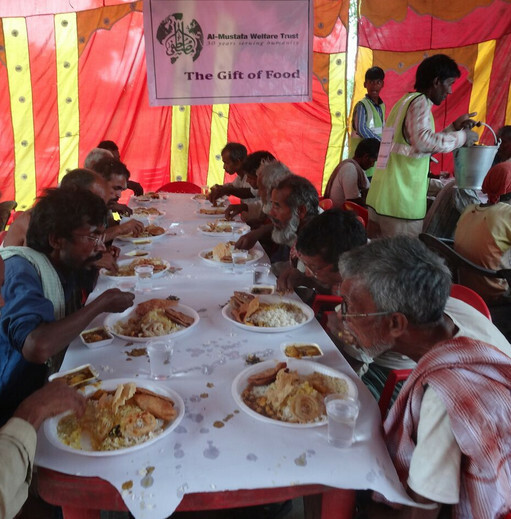 The team provided food and all other necessities to this family. 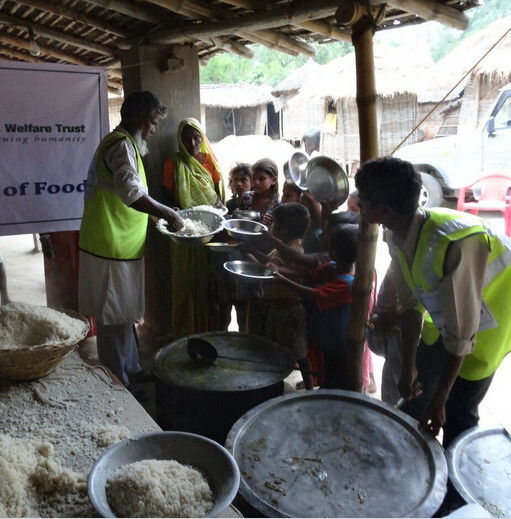 Let our generous donors come forward to feed the poor in Bangladesh in this Holy month of Ramadan. This would indeed give you double of the re-wards to feed the fasting people. Jazakhallah Khair!